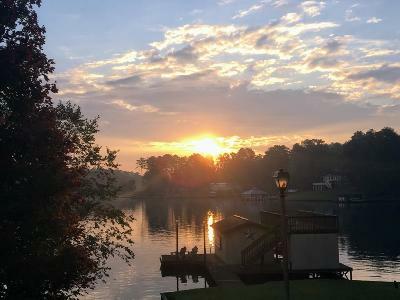 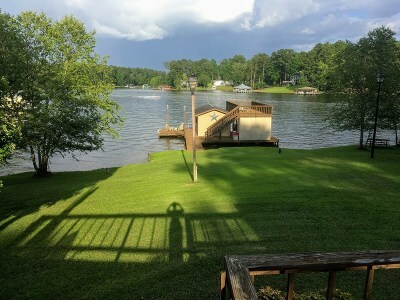 Cleared Lake Sinclair Lot with beautiful views. 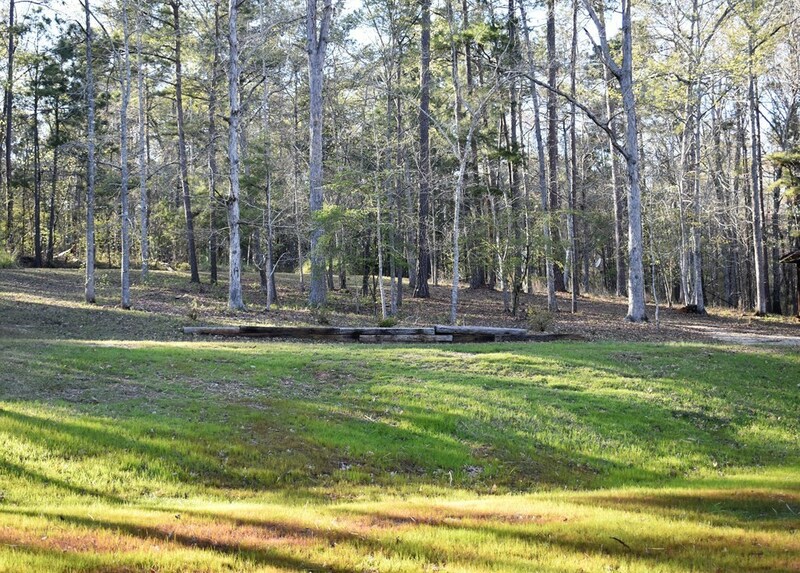 This lot is ready to build on and is just waiting for you. 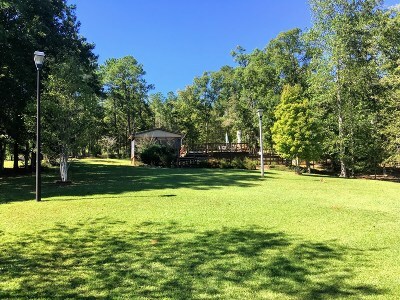 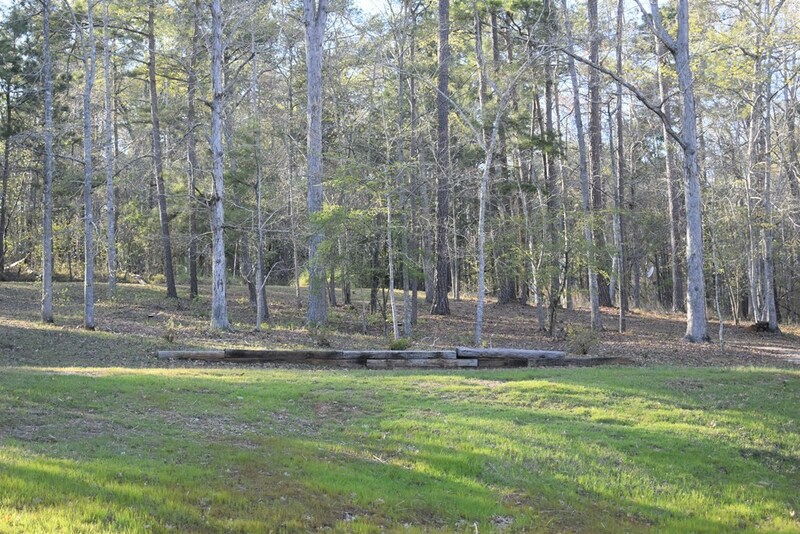 Pick out your floor plan and build your dream home on this gorgeous lot! 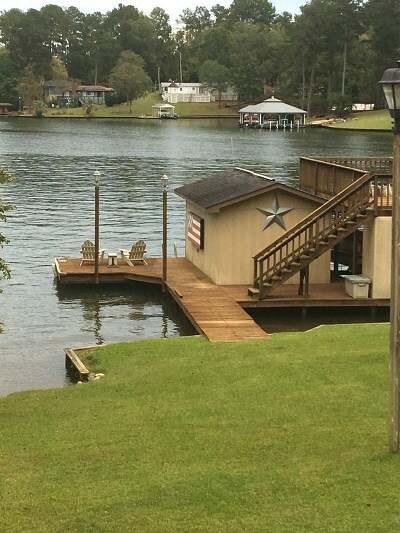 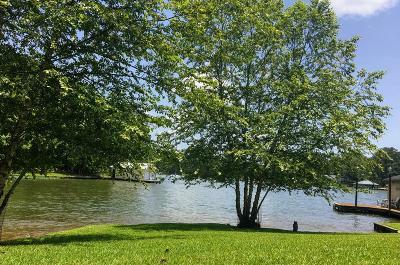 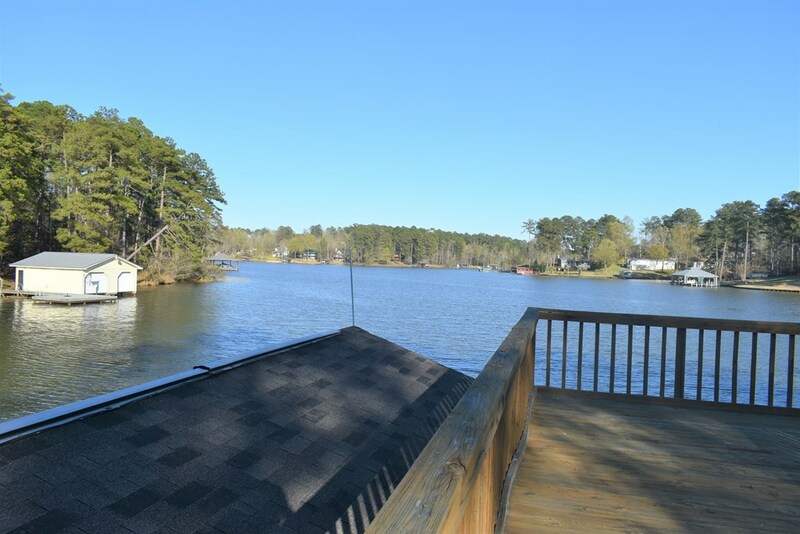 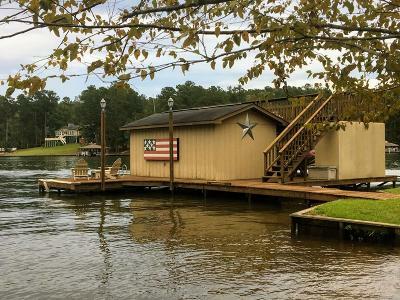 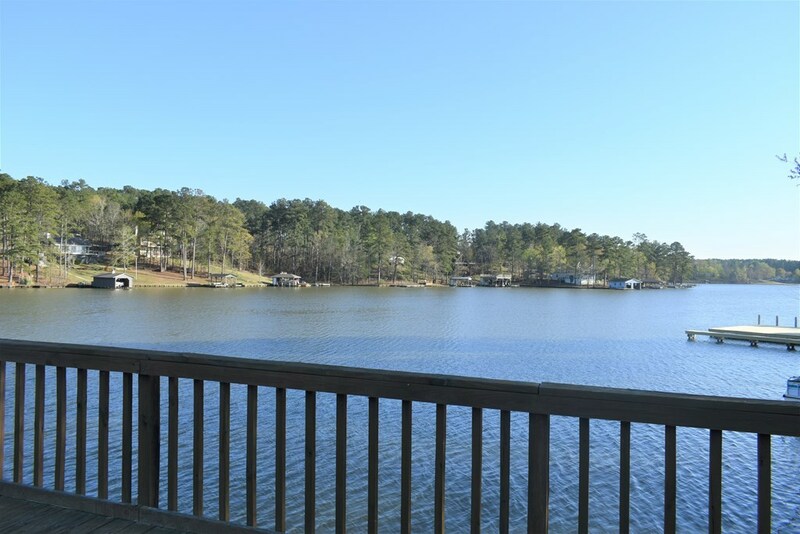 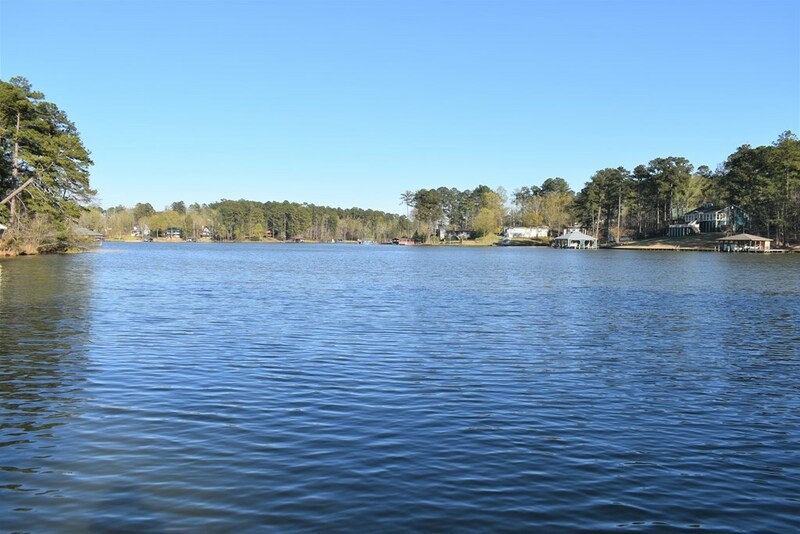 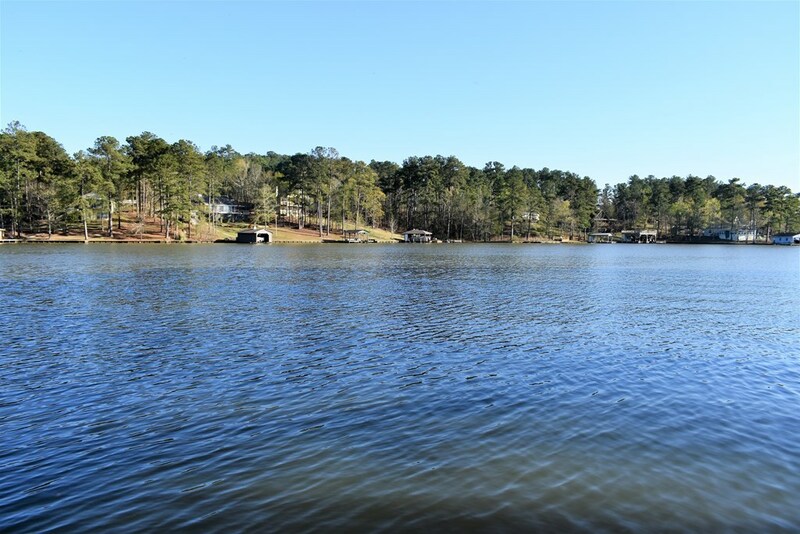 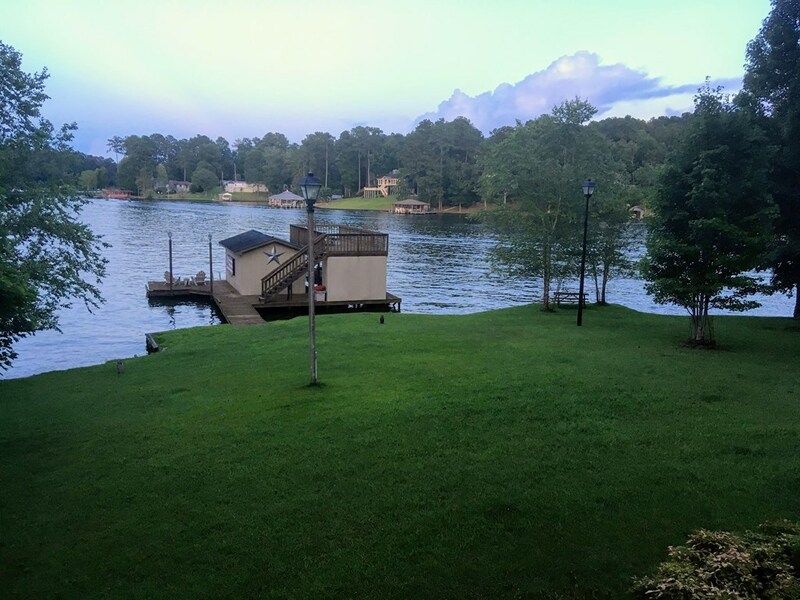 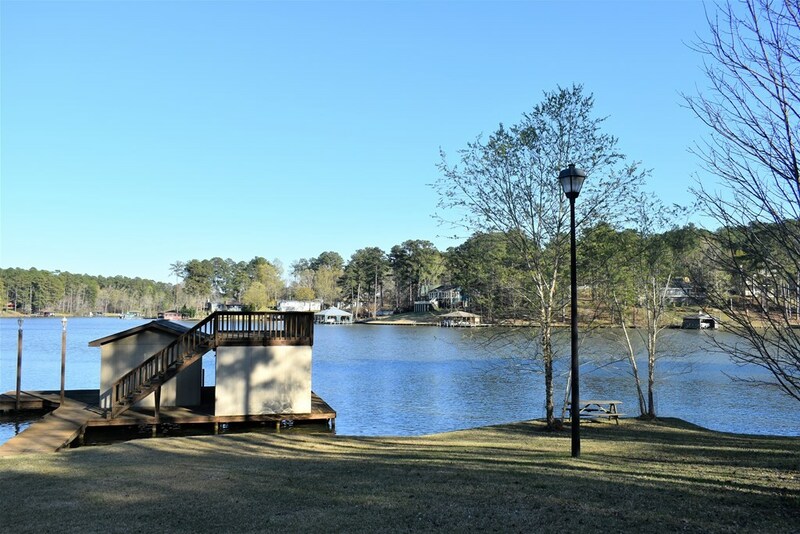 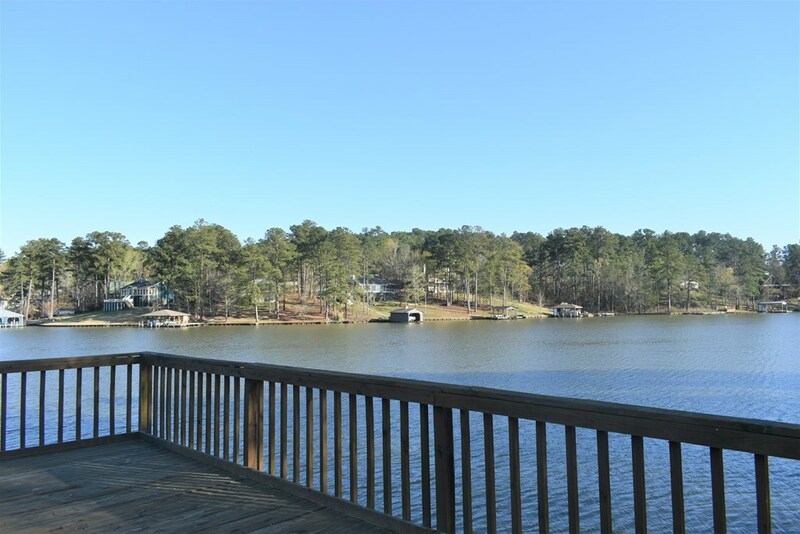 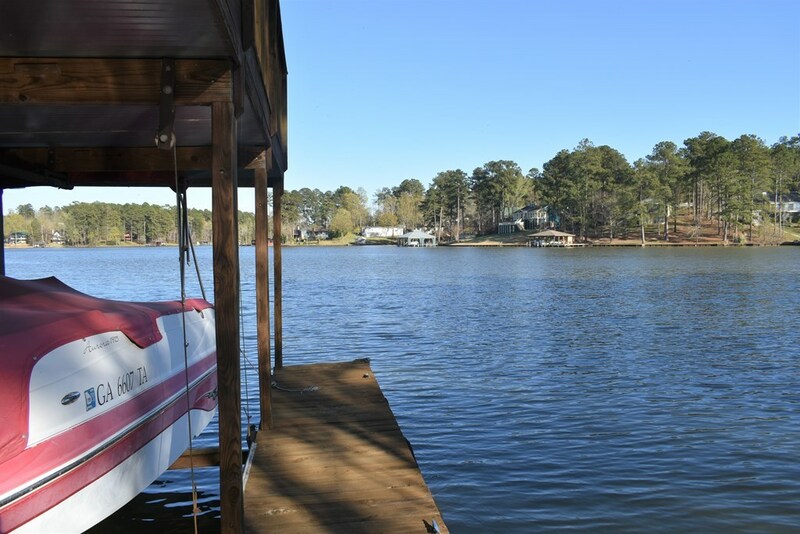 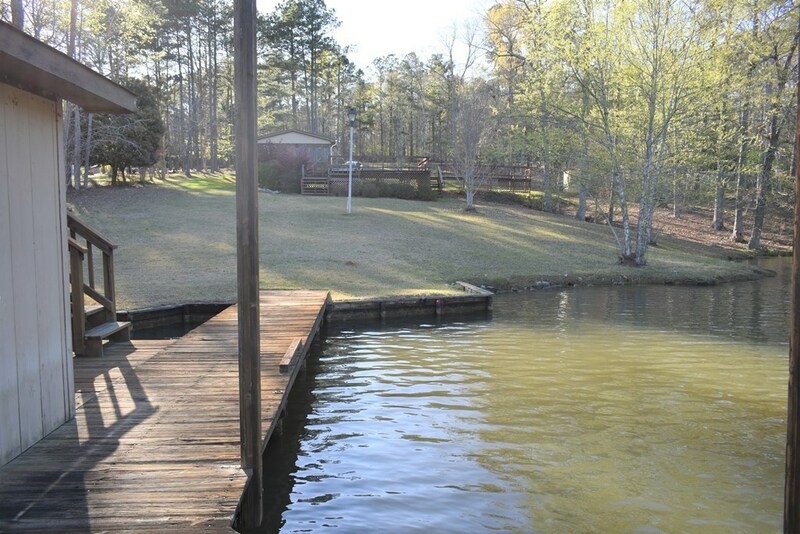 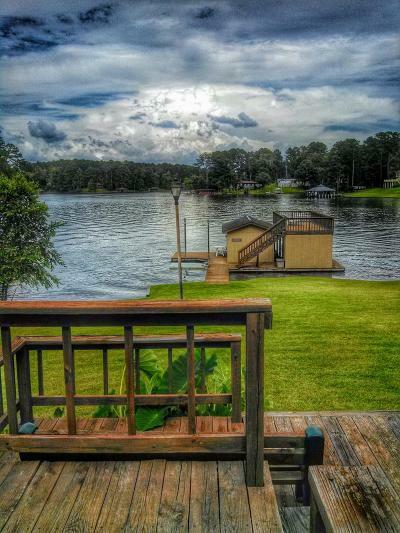 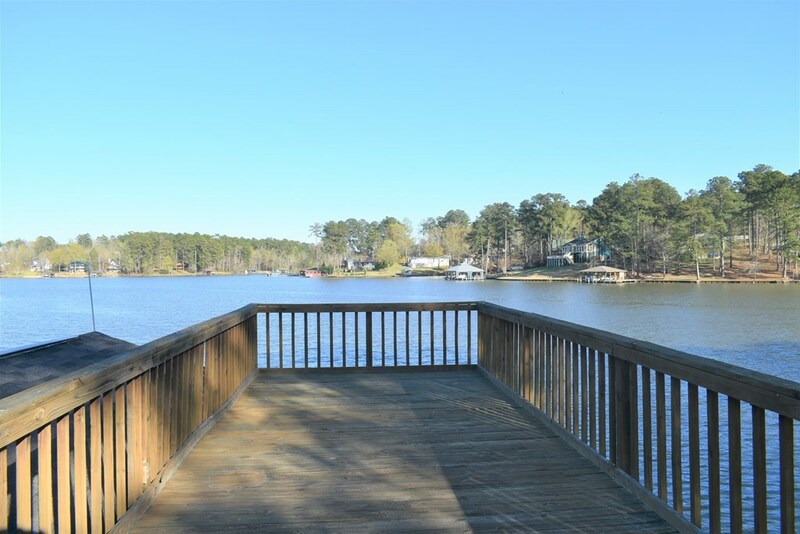 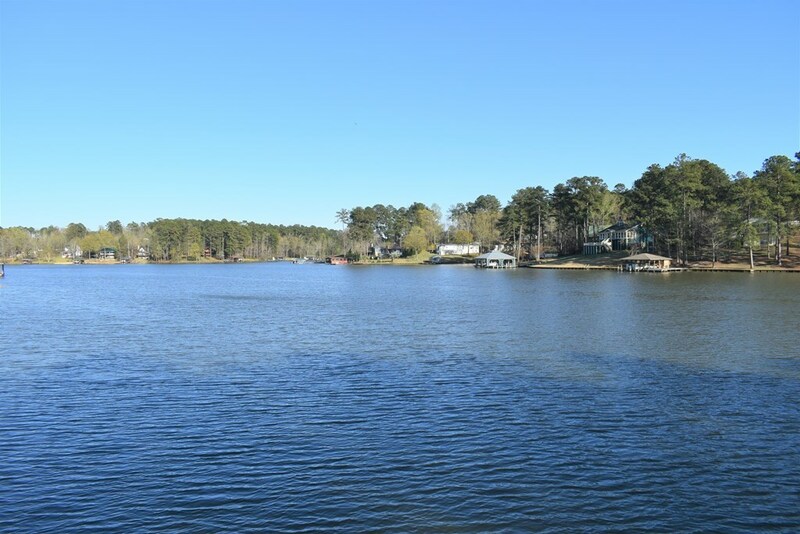 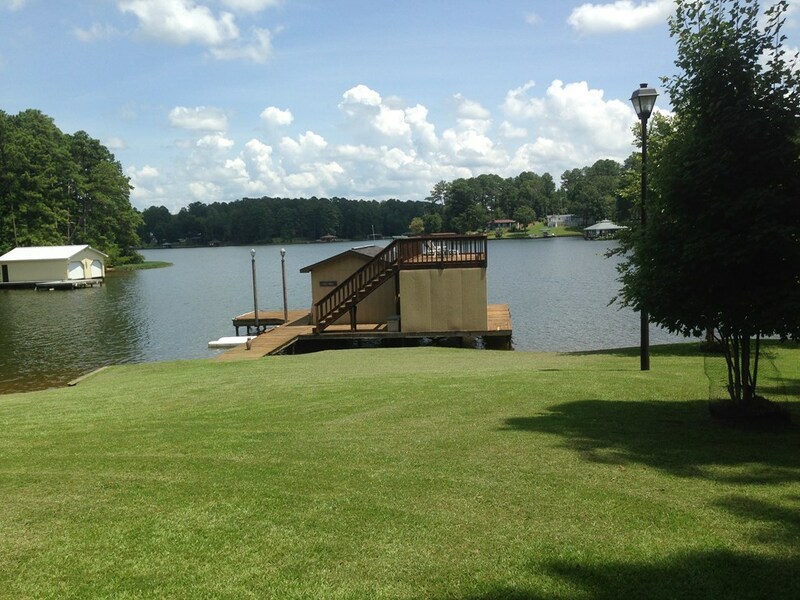 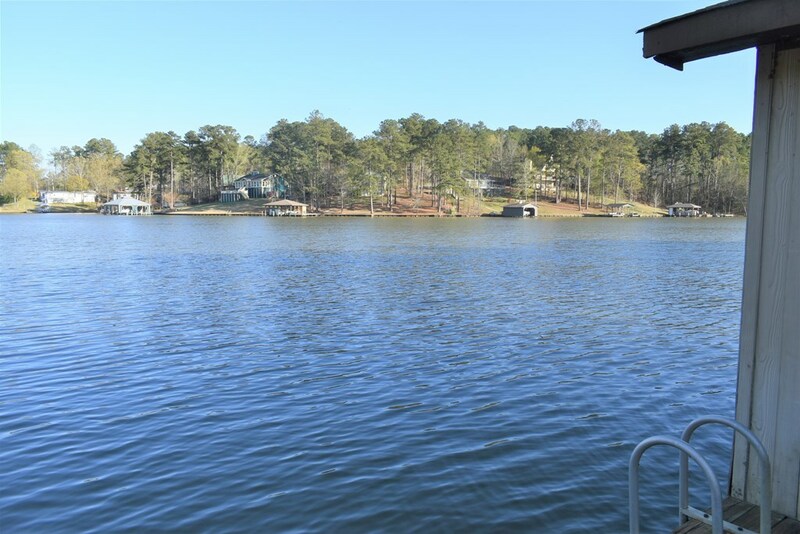 This lot has deep water, gorgeous views, 160+ feet of water frontage, a double boathouse and a party deck! 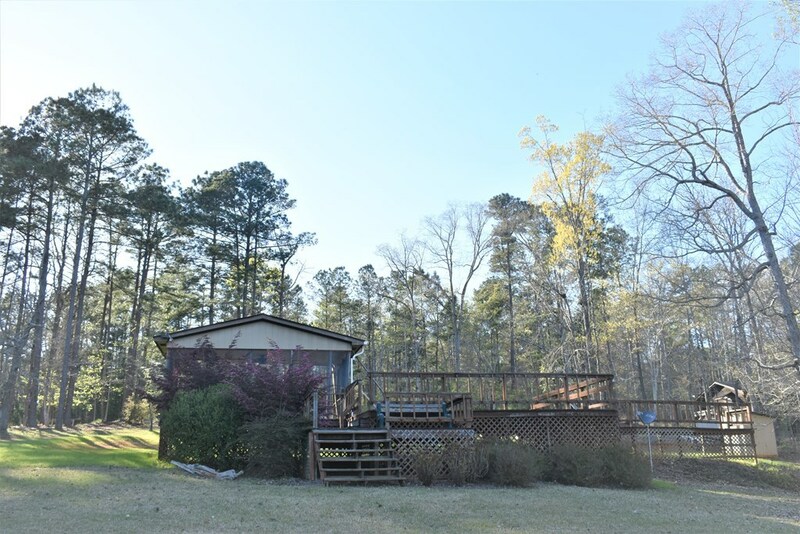 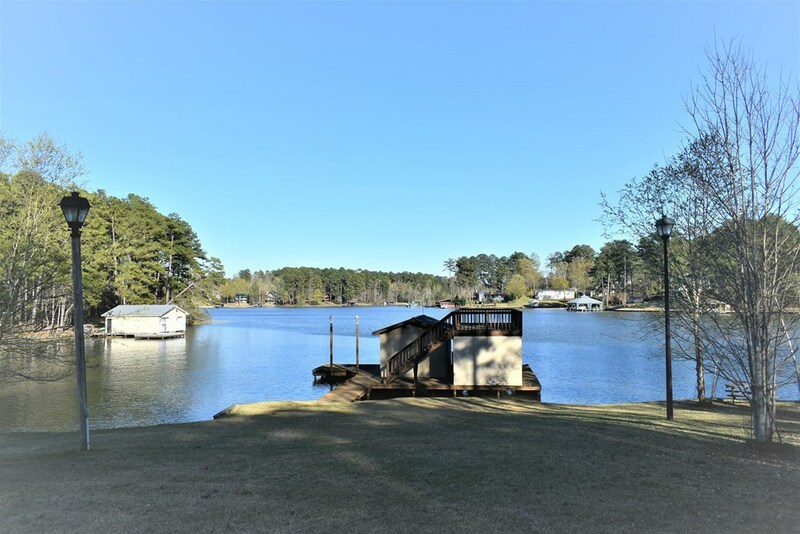 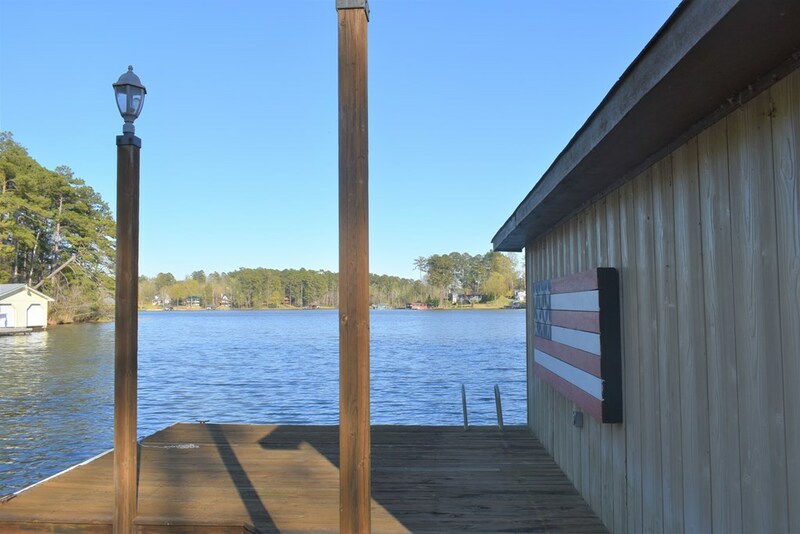 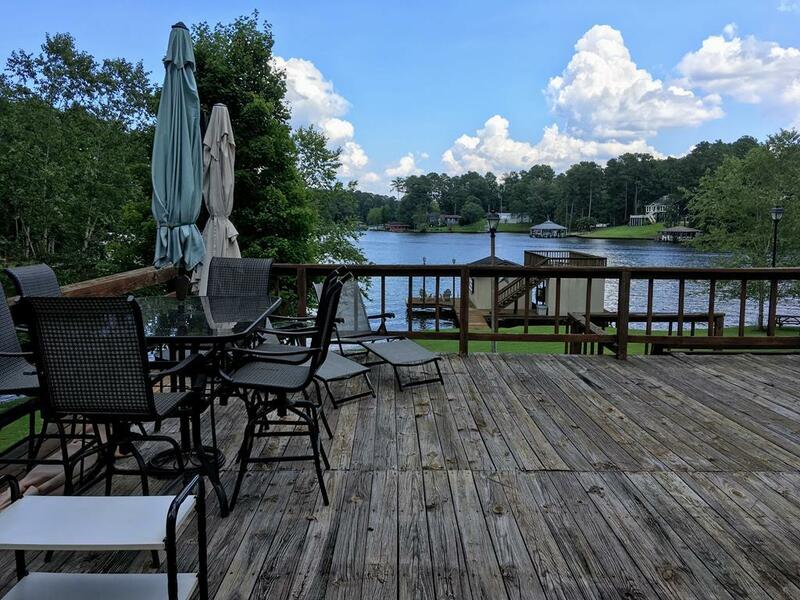 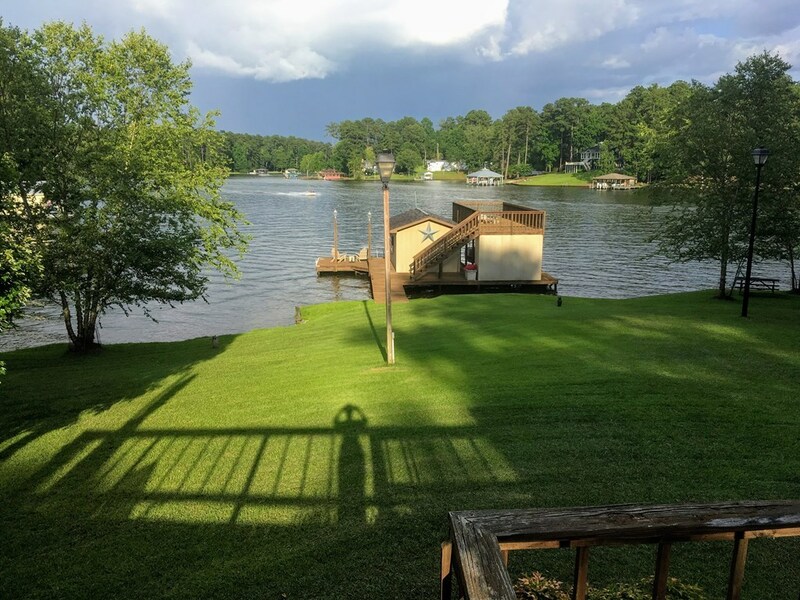 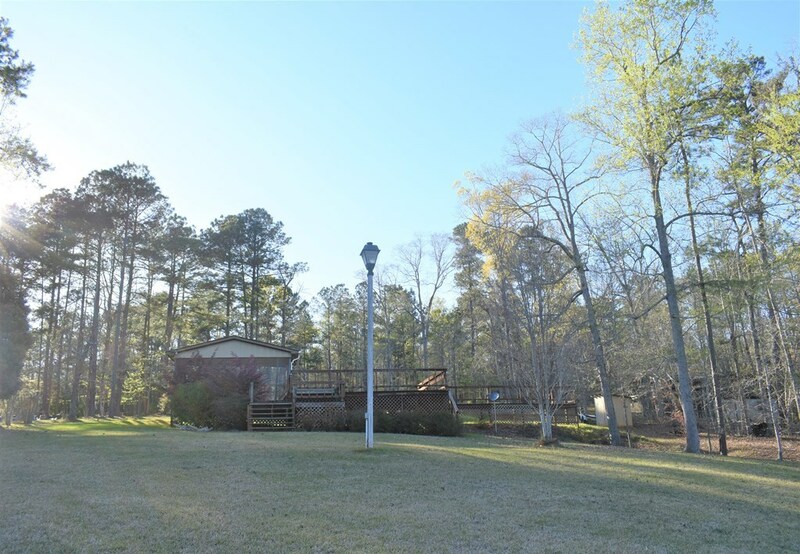 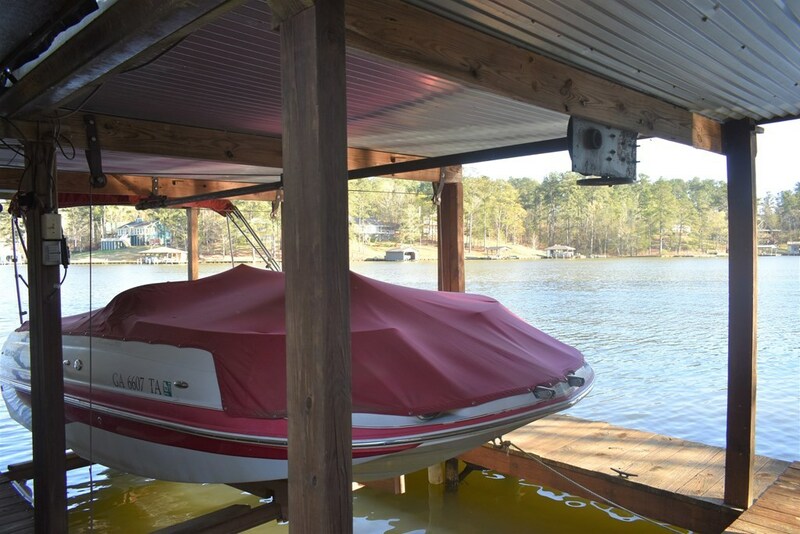 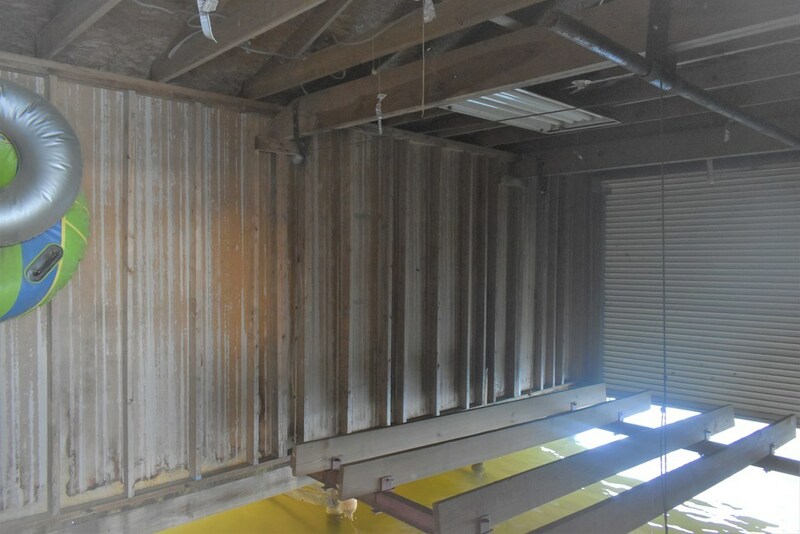 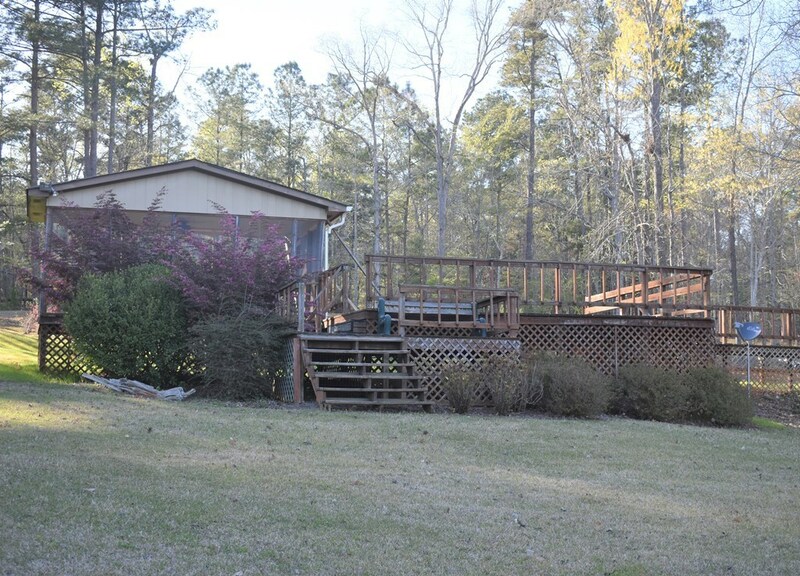 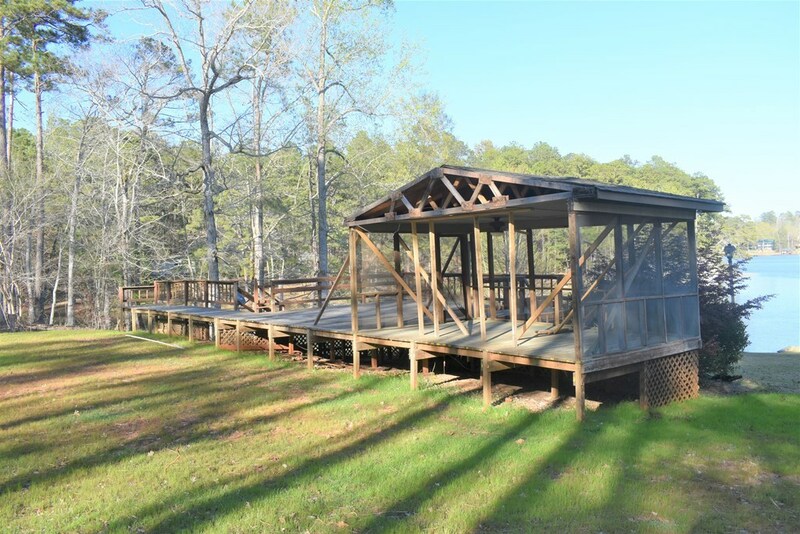 There is a well in place, a septic system installed for a 3br 3ba home, and the deck and screened porch are waiting for a home to be attached. 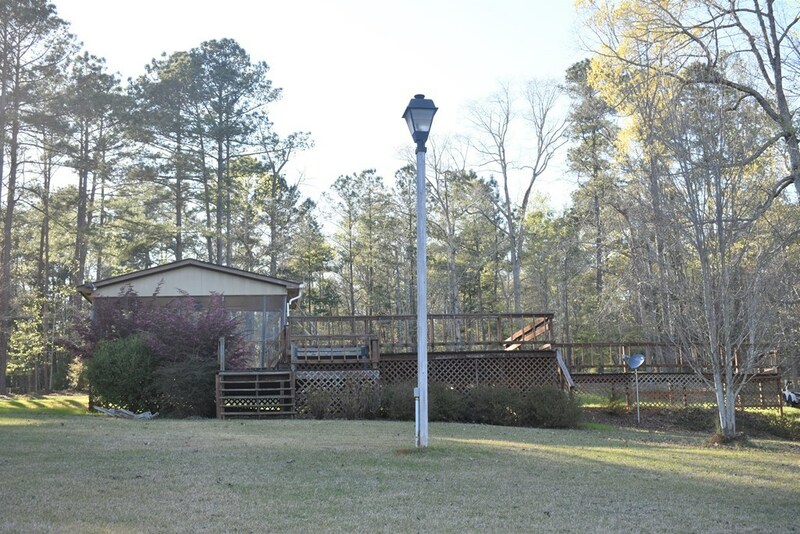 There is a circular driveway, beautiful, tall lighted laterns just waiting for power. 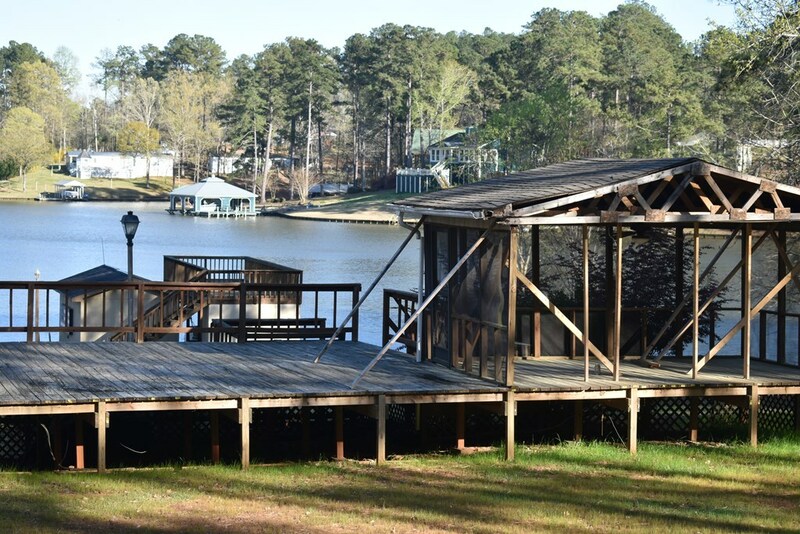 There was previously a manufactured home on this lot that was removed but everything else remains! 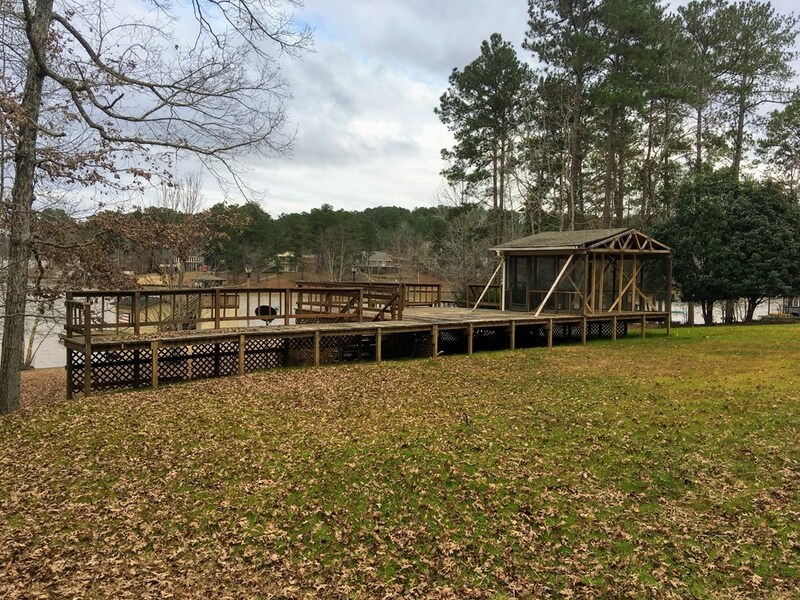 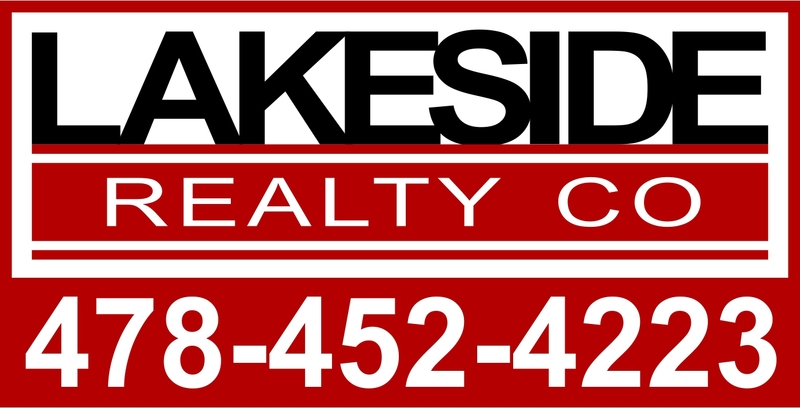 This one won't last long; so call for details today!